Sponsored by and image via Liquid I.V. When you think of electrolyte drinks, you likely think of super-sweet beverages like Gatorade and Powerade: beverages that claim to be for the athletically-minded but really just pack a super-dose of sugar. While these drinks are far from ideal for a healthy lifestyle, electrolytes do need to be replenished regularly – and there’s a healthier way to do it. Ensuring that you&apos;re well hydrated can drastically improve how you feel. Seventy-five percent of Americans suffer from chronic dehydration, which can lead to symptoms like muscle cramping, weight gain, fatigue, dry skin, and nausea. Dehydration also can lead to kidney problems, and for migraine sufferers, it can make headaches worse, according to some research. Even mild dehydration can impact your lifestyle. Exercising while slightly dehydrated was linked to reduced endurance and increased perceived effort by one study, and there’s evidence that mild dehydration can impair cognitive function, disrupting mood and performance on tasks linked to memory – even hindering the ability to do simple math problems in your head. Dehydration may even make your skin look older – and drinking more water may reduce the appearance of wrinkles and fine lines. 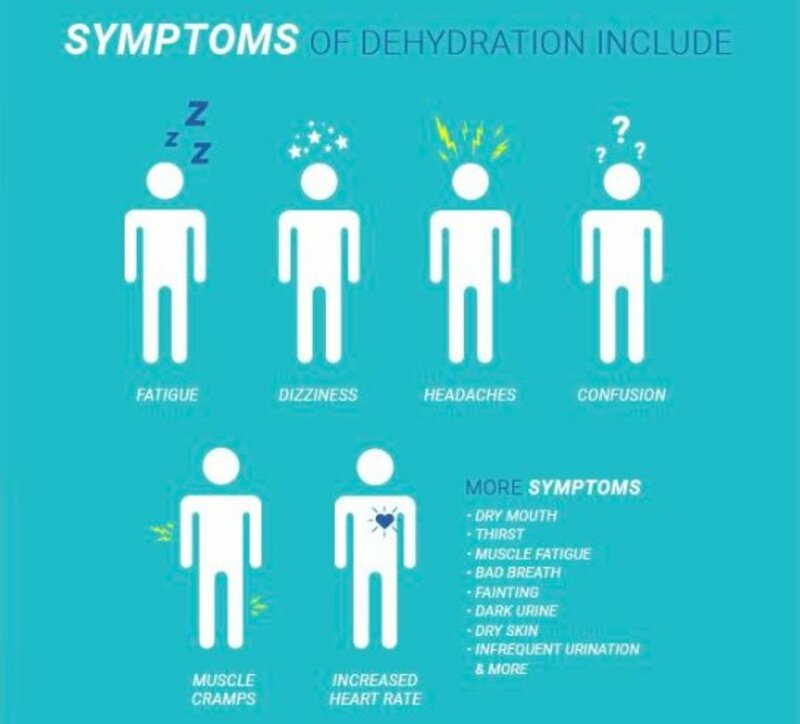 Dehydration saps your body&apos;s supply of electrolytes, a group of essential minerals including magnesium, calcium, potassium, sodium, phosphate, and chloride. 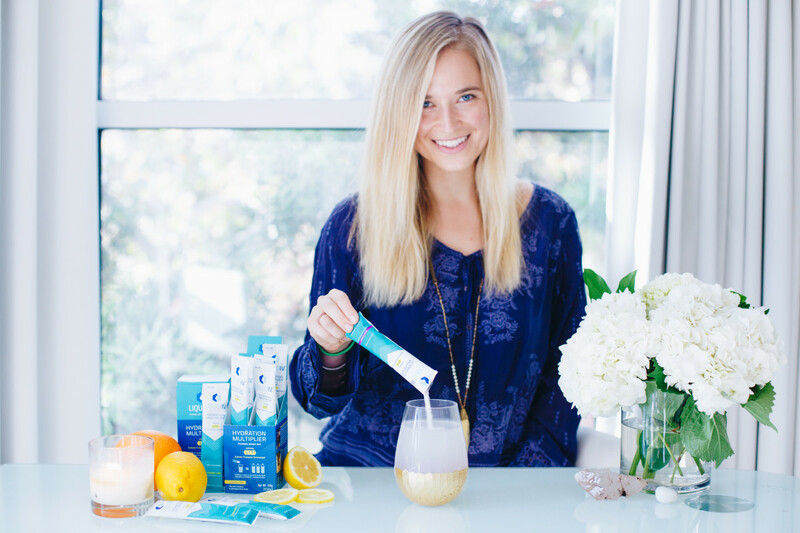 Electrolytes are essential for cell function, explains Corey Phelps, a nutrition expert, certified BASI Pilates teacher, spinning instructor, and founder of mobile fitness programCultivate365. “They help to balance fluid pressure on the inside of cells and PH balance on the outside,” she says. Just drinking water is far from enough. With every flight, girls night out, pilates sesh, or spin class, we also need to be thinking about replenishing these essential minerals. You may already be replenishing your electrolytes without knowing it. 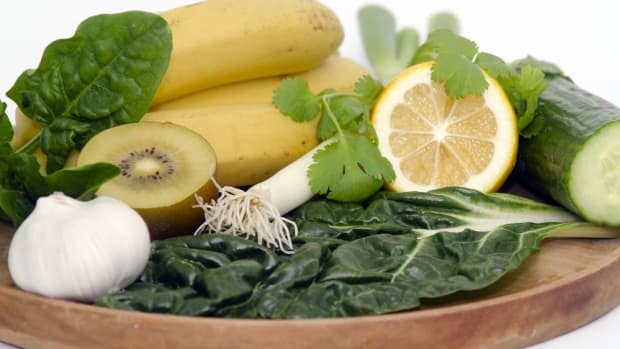 After all, minerals like potassium and calcium are present in many of the foods we eat. 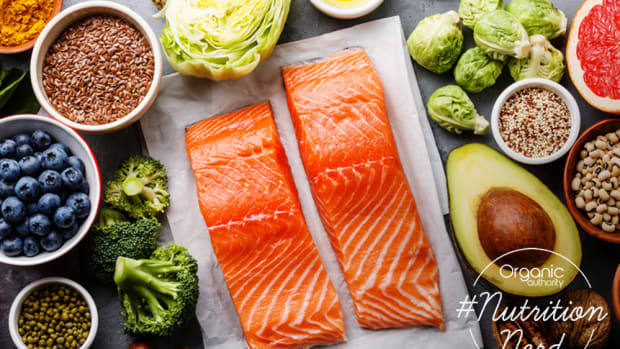 Eaten in conjunction with a balanced diet of other foods containing magnesium, calcium, potassium, sodium, phosphate, and chloride – things like meats, vegetables, and fruits – these foods can help you replenish these lost minerals more quickly. 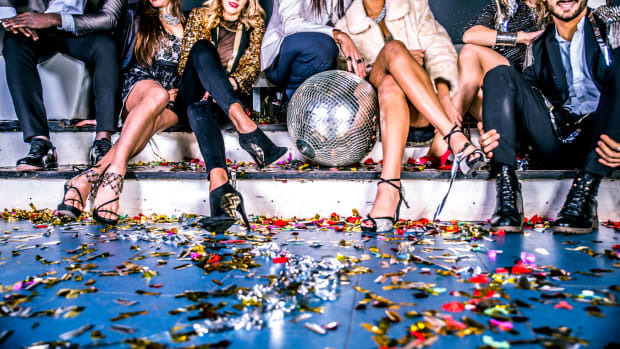 Most people, he explains, don’t realize that they have an electrolyte deficiency or imbalance until it’s too late, and they’re already experiencing symptoms like muscle cramping or fatigue. It’s important to be proactive and replace them beforethey become out of balance. “If you know you will be exposed to extreme heat or will be exercising for an intense or long duration rather than wait you should supplement with electrolytes prior,” explains Phelps – and that goes for airplane travel and drinking alcohol, too. If you’re planning on spending some time in the yoga studio, heading out on an outdoor adventure, or even boarding a plane, don’t reach for the sugar-filled neon colored sports drinks. 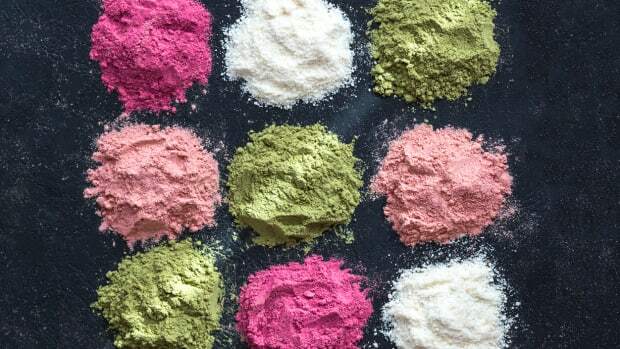 “When choosing an electrolyte drink, it’s best to stay away from the artificial ones loaded with high-fructose corn syrup and glow-in-the-dark artificial food colors, as those ingredients can create symptoms and additional health issues,” explains Zembroski. 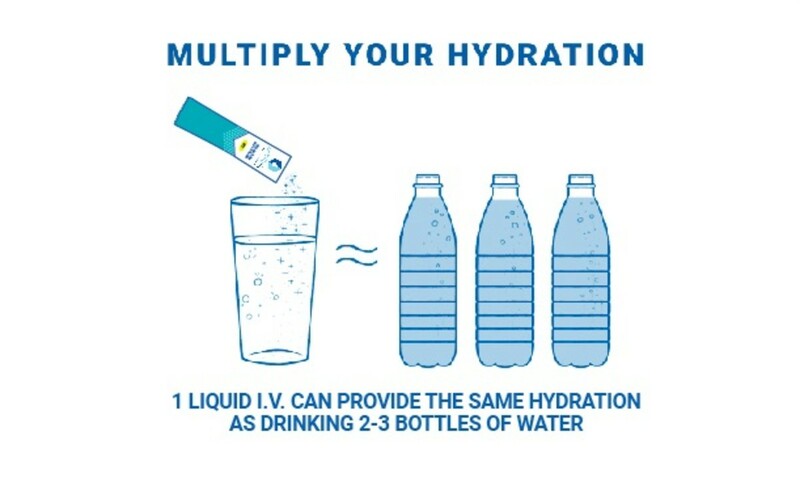 Instead, seek out a more natural source, like Liquid I.V., which capitalizes on Cellular Transport Technology (CTT), a technique pioneered by the World Health Organization. 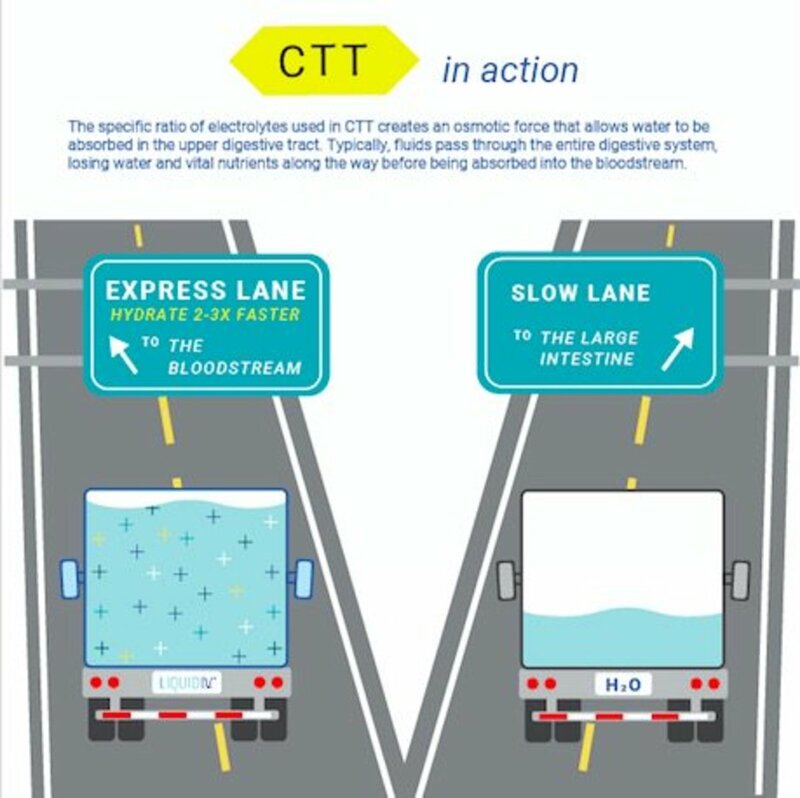 CTT utilizes the co-transport glucose and sodium to trigger the flow of water into cells, bringing you the most efficient hydration – the same as drinking two to three bottles of water, according to Liquid I.V. “Typically, fluids pass through the entire digestive system, losing water and vital nutrients along the way before being absorbed into the bloodstream,” writes Liquid I.V. Gatorade is the biggest name in electrolyte drinks, but with 34 grams of sugar per serving, not to mention artificial colors and few vitamins, it’s far from the best choice. Powerade is slightly better, boasting several B vitamins, but the use of high-fructose corn syrup and artificial colors in this drink still means it’s not the ideal electrolyte drink to stash in the pantry. Vitamin Water’s name is, unfortunately, a touch misleading. While this is the best of the three, boasting cane sugar, several sources of minerals, and multiple vitamins (including 150% of your daily recommended vitamin C), it still has 32 grams of sugar per 20 fluid ounce serving. Liquid I.V. boasts just 11 grams of sugar per 16 fluid ounce serving. It contains premium U.S. mined salt, more potassium than a banana, and vitamins C, B3, B5, B6, and B12. Unlike other electrolyte beverages, Liquid I.V. contains no preservatives, artificial flavors, artificial sweeteners, or bright artificial colors. “Sugar is strictly used as a functional ingredient to maximize water transport,” explains Liquid I.V. Medical Director Brad Thomas, MD. Stir into a glass of tap water before or after an impromptu glass of wine (or two!) with the girls. To top it all off, Liquid I.V. supports hydration relief efforts in Haiti, Uganda, and even in the United States. In 2015, Liquid I.V. began bringing its products to some of the poorest regions of Haiti, and has now expanded this aid to Uganda, to help refugees fleeing the conflict in South Sudan. In 2017, Liquid I.V. also distributed over 21,000 servings of the product to those affected by Hurricane Harvey, Hurricane Maria, and the Southern California wildfires. By the end of 2018, Liquid I.V. will have donated over 500,000 servings to those in need around the world. "We are committed to our mission of defeating global dehydration," writes the company. Subscribers to Liquid I.V.&apos;s monthly delivery service won&apos;t just save 25 percent on their order, they&apos;ll also become active participants in this mission. For every subscription order, Liquid I.V. matches that monthly subscription by donating the same to someone in need. This post was created in collaboration with Liquid I.V. We love our sponsors!